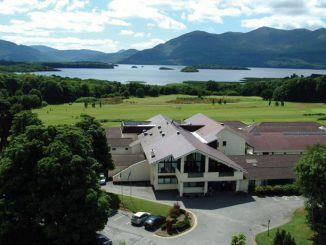 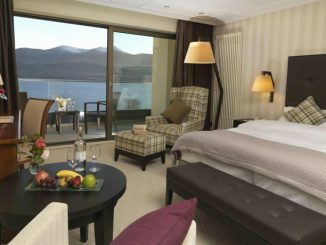 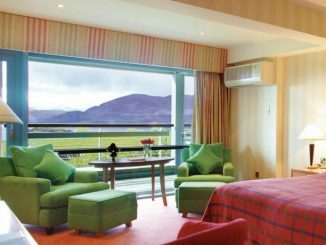 You can spend hours searching for hotels in Killarney with spa, so here we have done all the heavy lifting from you by selecting all the hotels in Killarney which have a spa. 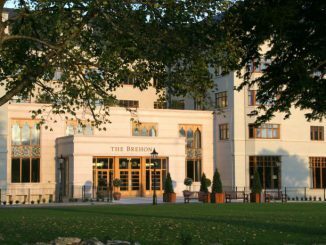 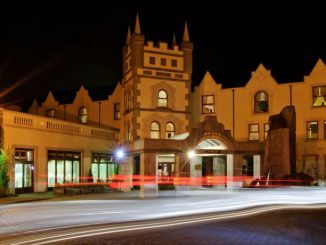 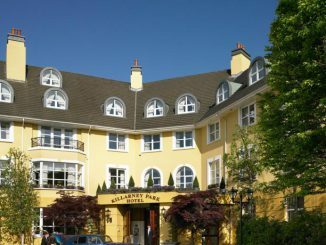 There are quite a few spa hotels in Killarney and all of them provide excellent services and facilities for visitors who want to be pampered during their stay in the town. 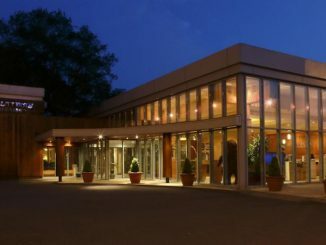 Many of these hotels also have a swimming pool and the gym and sauna or steam rooms for those all really want to give themselves a treat. 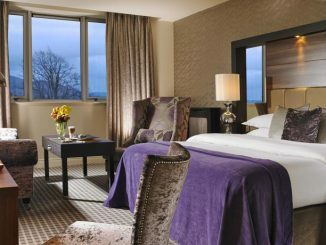 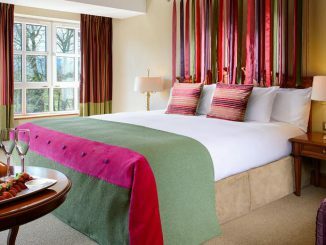 Browse through our selection below or use the search box on the right of this page to find even more hotels.